INOVEX is an international business organisation headquartered in Switzerland with Offices in Baar and Zurich. 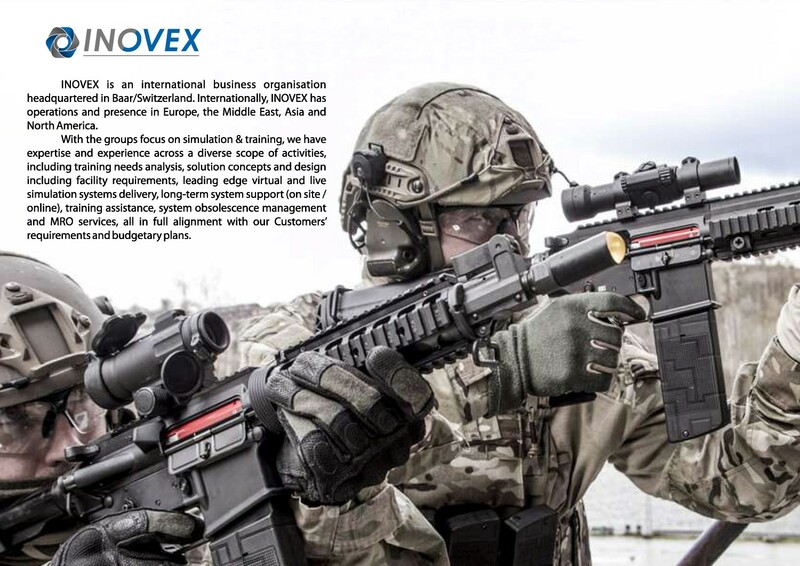 Internationally, INOVEX has operations and presence in Europe, the Middle East, Asia and North America. With the groups focus on Simulation & Training, we have expertise and experience across a diverse scope of activities, including Electronic Blanks (E-blanks), the world’s leading blank-less solution for live simulation training and exercises. E-blanks, a highly effective, cost efficient and environmentally friendly training system that realistically simulates the firing of ammunition with recoil, sound and muzzle flash. 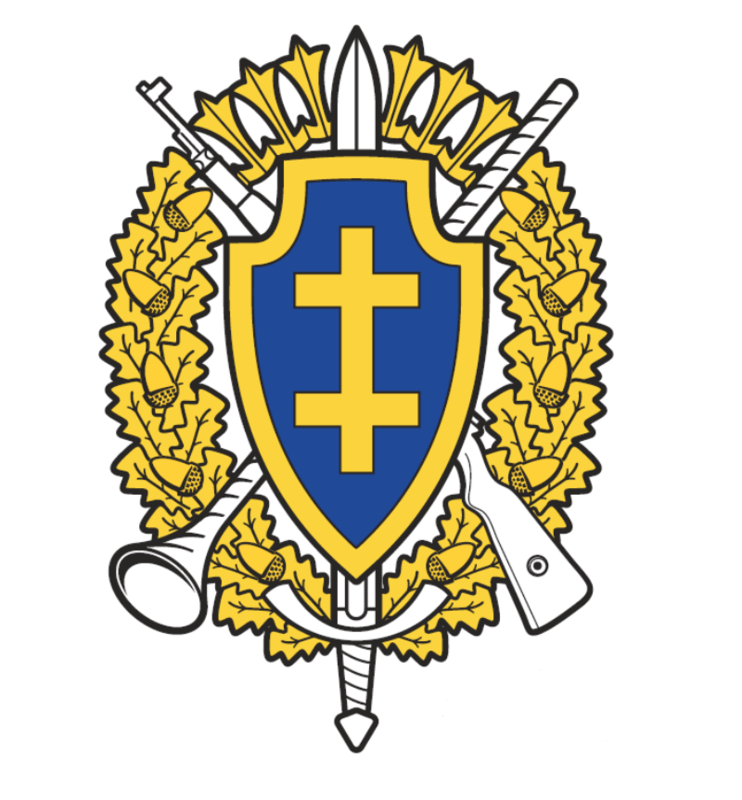 E-blanks is customizable for weapons used by Defence, Homeland Security and Law Enforcement organizations, enabling training in any environment without being limited by safety constraints or additional resource requirements. E-blanks is easily integrated with laser based TES/WES Systems. Significant cost savings, environmentally friendly, time saving and reduced logistic requirements, the future of live simulation training is E-blanks!